Some of your favorite titles including Ninja Gaiden II are coming to Xbox One X as enhanced, backwards compatible titles. During the Inside Xbox stream, several games were announced for Xbox One X in the form of enhanced, backwards compatible titles. Among these games are Ninja Gaiden II as one of the latest additions to the Xbox One Backwards Compatibility Library. Additionally, all three Splinter Cell titles, as well as Fable 2 and Fable 3, are being enhanced for Xbox One X.
Ninja Gaiden II is being added to the Xbox One Backwards Compatibility Library, while games like Fable 2 are now enhanced for Xbox One X. There are a wealth of backwards compatible titles available for Xbox One X, with new ones added all the time. As noted in the Inside Xbox stream, six games are getting some love on Xbox One X including Ninja Gaiden II. Below, we’ve listed all of the games confirmed for the backwards compatible library on Xbox One. 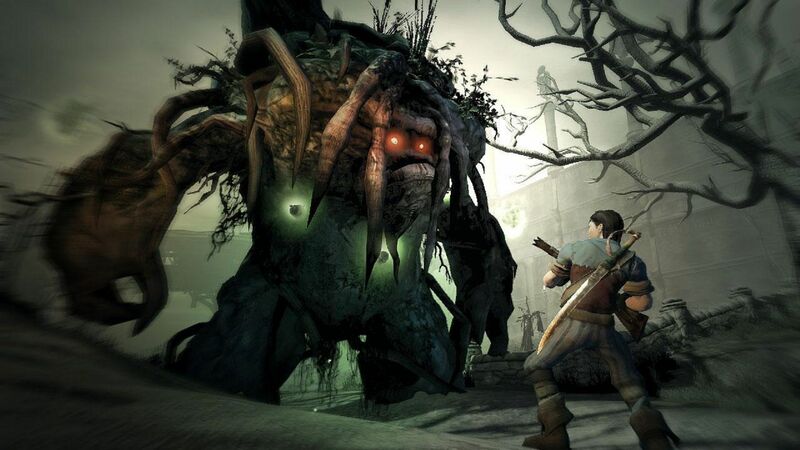 What’s nice is that Fable Anniversary is already available in an enhanced version for Xbox One X, with the other two titles rounding out the collection. We’re also excited to enjoy Ninja Gaiden II again thanks to its inclusion in the Xbox One Backwards Compatibility Library. Previously released on Xbox 360, Ninja Gaiden II is a beloved staple in the Ninja Gaiden series. After reviewing the six games announced for Xbox One X, what are your thoughts? Are you excited to dive into Ninja Gaiden II again, or are you more interested in playing through the new enhanced Fable 2 and Fable 3? Let us know down in the comments below! For more on the latest backwards compatible, enhanced titles that were announced at Inside Xbox, be sure to keep an eye on the Xbox Blog!